Have you ever wondered why the American flags are reversed on an arm patch of military uniforms? 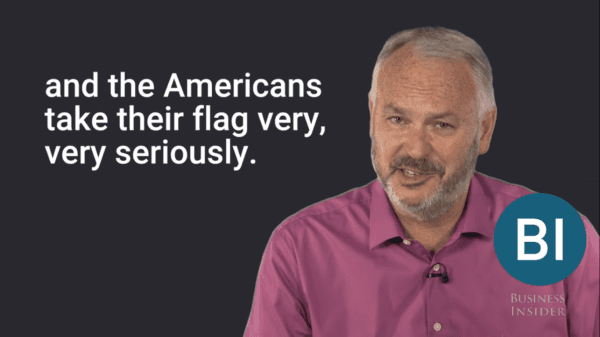 Tim Marshall, the author of “Worth Dying for: The Power and Politics of Flags” gives a great explanation of why this is. 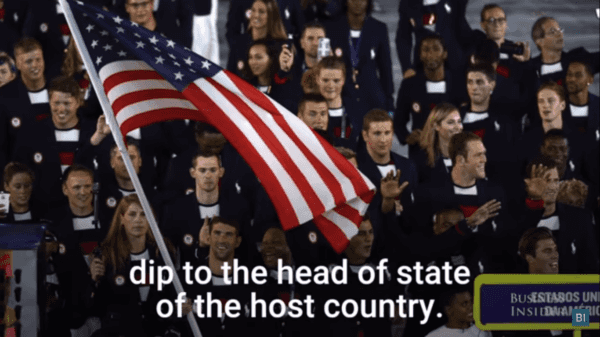 Marshall said that at Olympic ceremonies, for example, every other country except for the U.S. has a flag that dips to the head of state for that country. Not the U.S. flag, however, because it dips to no man or king. This is no way meant to be disrespectful; in fact, is it done out of respect. The U.S. flag will always face forward. When Old Glory is on a flagpole, she will be in her most significant position with stars on the left-hand side next to the flagpole. On a military uniform arm patch worn by a soldier, the U.S .flag most face forward when he is marching onward and must never be seen in retreat. With the American flag being reversed, the stars are on the right-hand side of their patch, facing forward and never retreating. The standard is that the stars are always placed on the most honorable position on a uniform, which is traditionally the right shoulder, and the stars should face forward. The concept behind the backward American flag began during the Civil War. A standard bearer would be chosen to charge the flag into battle and the motion of the charge would cause the flag to stream backward instead of appearing to be flying in the wind. Wearing it backward makes it look like the flag is flying in the wind. The same philosophy holds true when the flag is displayed on airplanes or cars. 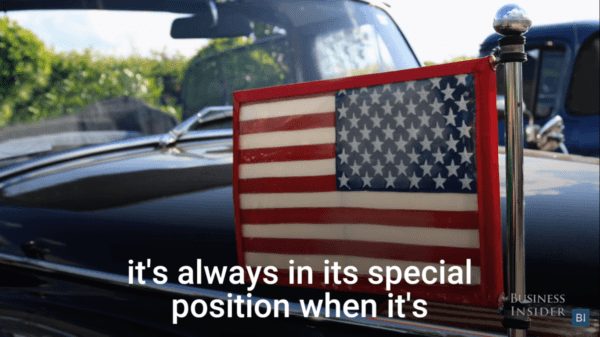 According to federal regulations, the stars must be positioned toward the front of the vehicle or plane to create the appearance that the flag is flying along the side of it. Americans take their flag seriously. So, while this all may seem trivial to some people, it is of the utmost importance to American citizens — and especially the military.